4. 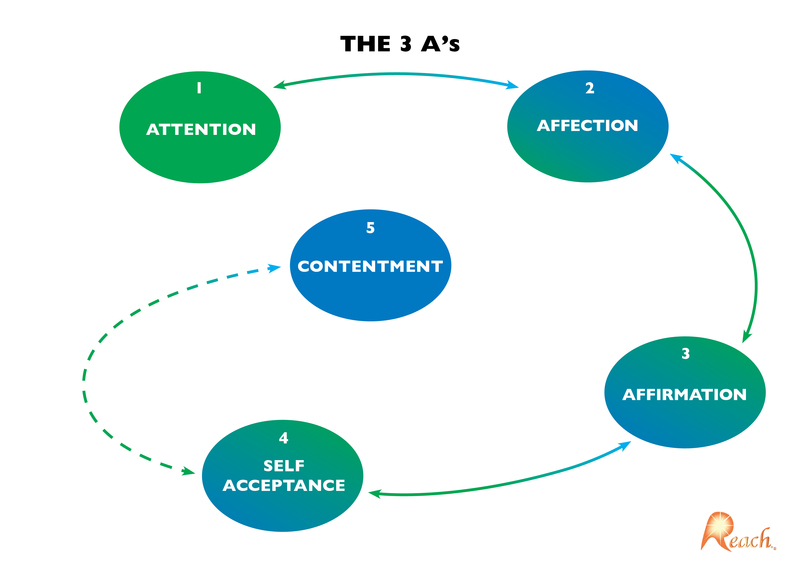 Self-acceptance – the primary by-product of the 3’A’s is a beautiful acceptance of oneself. Without acceptance, there is no order or peace of mind. One battles relentlessly with chaos and peacelessness, both of which distort the self-image. The self-accepting mind values and nurtures the inner world and interacts with the world outside mindfully, respectfully and with kindness. Such a mind seeks to make a positive contribution from a place of loving appreciation.